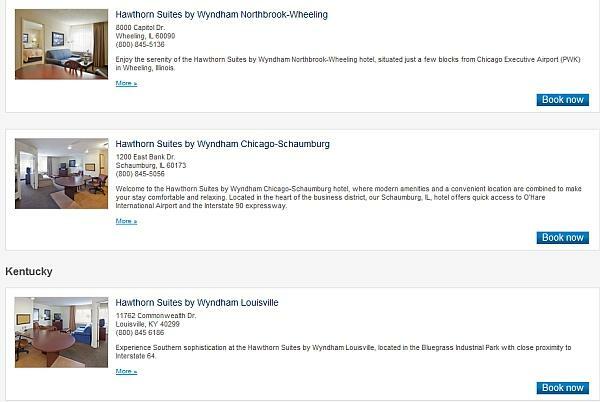 Wyndham is having an opening special at 20 properties around the United States that are either new build or reflags from other chains. You will get 16000 bonus points per stay for up to 3 stays for total maximum of 48000 bonus points. Your stays need be between now through December 31, 2012. You can access this promotion here. 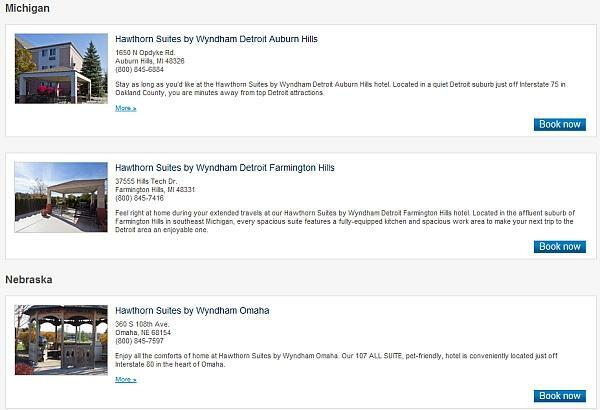 Wyndham just had an identical promotion for the exactly same properties for stays between August 6 and October 6, 2012. 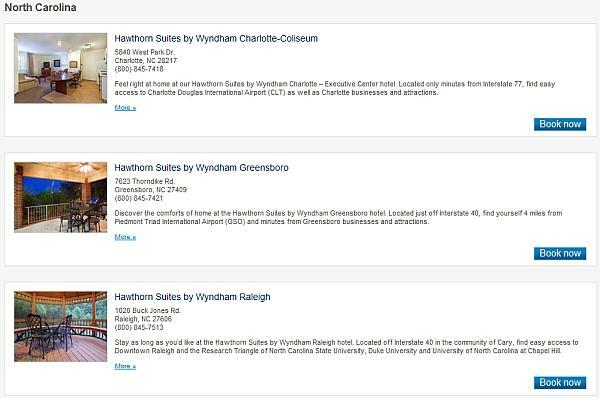 Edit: According to Wyndham representative this is the same promotion that originally had the beginning date of August 6th and ending date of October 6, 2012. Note that you can only earn the three stay bonuses once during this time period. Note that you can combine this with other active Wyndham promotions like the current Fall 2012 “Bonus Earnings” promotion for 5500 bonus points for every two stays for up to 11K bonus points. This is a very nice bonus offer for the 20 properties in question. Even if you are not planning to redeem for Wyndham stays, you can always convert the points to airline miles. If you have three stays at above mentioned properties and decide to transfer the points to airline miles, these three stays alone would earn you around 20K miles. To qualify for the “16,000 bonus Points” promotion (the “Promotion”) and earn 16,000 Wyndham Rewards® points, the member must (i) be an active member (ii) book a stay at any of the 20 participating properties at a qualifying rate between 9/12/12 and 12/31/12 and complete their hotel stays by 1/3/13 (the “Promotion Period”). Members will receive 16,000 Wyndham Rewards points for up to three stays within the Promotion Period at any of the 20 properties regardless of the number of rooms booked. 16,000 bonus points is redeemable for one free night stay at a Tier 4 hotel. Member stays with check-out dates after 1/3/13 will not be counted towards the Promotion. Members should allow six to eight weeks after completion of stay for the enrollment points and stay bonus points to be credited to their account.